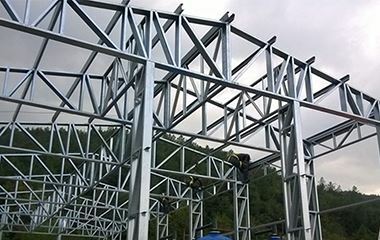 You can choose APEC Smart Steel Construction Systems for design, engineering, manufacturing, assembly and coating works for your space and space needs. 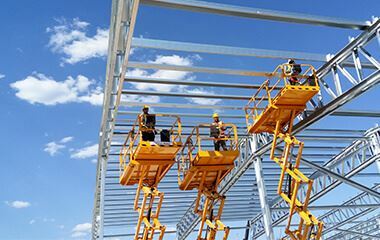 As a company, we assure you that you will get more efficient results thanks to easier and faster installation with our smart systems. 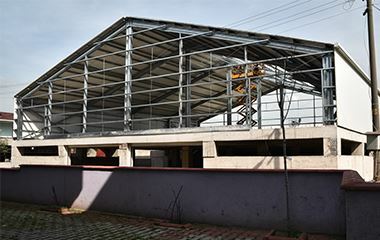 We provide maximum capacity in minimum space for your factory and logistics buildings.